Man, what a crazy season it’s been for the Southland Conference. It’s only January, but the league has already found itself in the news a couple of times, and that’s without any shocking upsets. It started in early December when Oral Roberts announced it would return to its original stomping grounds — the Summit League — for the 2014-15 season. 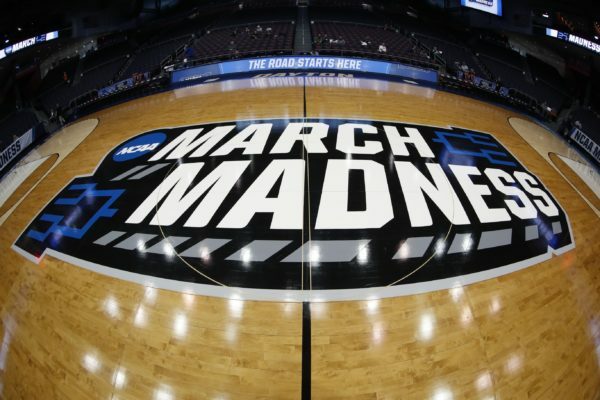 Then it was announced on Wednesday that Stephen F. Austin and Oral Roberts would be forfeiting games based on a misunderstanding of NCAA scheduling rules. That about explains it all right there. Basically NCAA Division I programs aren’t allowed to play more than four games against non-Division I programs in any given year, regardless of whether they’re exhibition or regular season contests. 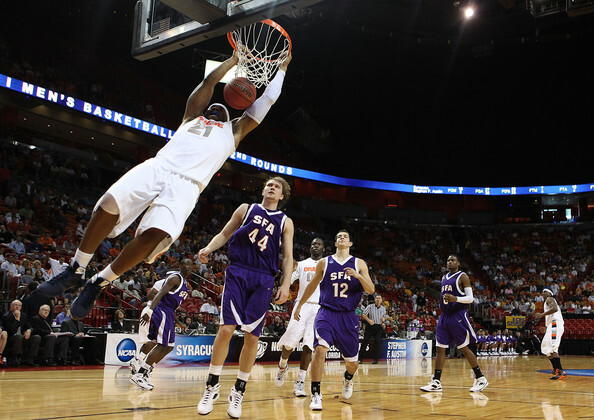 To date, Stephen F. Austin has played two regular season games and one exhibition contest against non-D-I opponents, while Oral Roberts has faced a four non-D-I teams in the exhibition and regular seasons. That’s not more than four, you might say, so what’s the beef? Alas, a pair of Southland Conference teams will count against that tally. With Abilene Christian and Incarnate Word transitioning from Division II to Division I this season, those two programs still technically count as non-Division I programs. After playing Abilene Christian on January 30 (its fourth) Stephen F. Austin will forfeit a home game to Incarnate Word on February 1 (its fifth), while Oral Roberts will forfeit a January 16 game at Abilene Christian (its fifth) and a January 18 contest at Incarnate Word (its sixth).